5 tips to increase your awareness. “That’s cute. I could wear this top with my white jeans. These ripped jeans would go perfectly with my striped sweater.” When I’m sifting through the clothing rack at a store, these are the kinds of thoughts that usually go through my mind. It wasn’t until recently that the origins of my clothes were brought to my awareness, that I considered who was making my hand-made t-shirt, who farmed its ingredients and where, how much were they paid? How were they treated? Or was my shirt created by a machine? It’s easy to ignore these questions, to buy a shirt because you like the way it fits, not because the workers who created it were paid fairly and treated well or because its materials are sustainable. It’s not that we want to support slave labor or extensive and unnecessary pollution. Most people just don’t know the extent of these problems, and don’t have the energy to think about them every time they find a shirt they like. Most people don’t know that the clothing industry is actually responsible for the second-most pollution in the world, or that the industry is one of the largest offenders of child and slave labor, or that, according to Business Insider, only a sad 1% of clothing is produced ethically. So, it’s time we face facts and start looking at our labels, not only to check the designer, but also to check the conditions the product was created in. Awareness is the first step. Look out for a FAIRTRADE Mark on the label, which ensures that the product was produced along the guidelines of Fairtrade laws. Fairtrade standards ensure workers are treated well and hold products to strict environmental standards as well. Check the materials. Materials like hemp, silk, and linen are recyclable. Organic cotton is better for the environment in some ways, although it requires a lot of water to produce, which can be problematic. 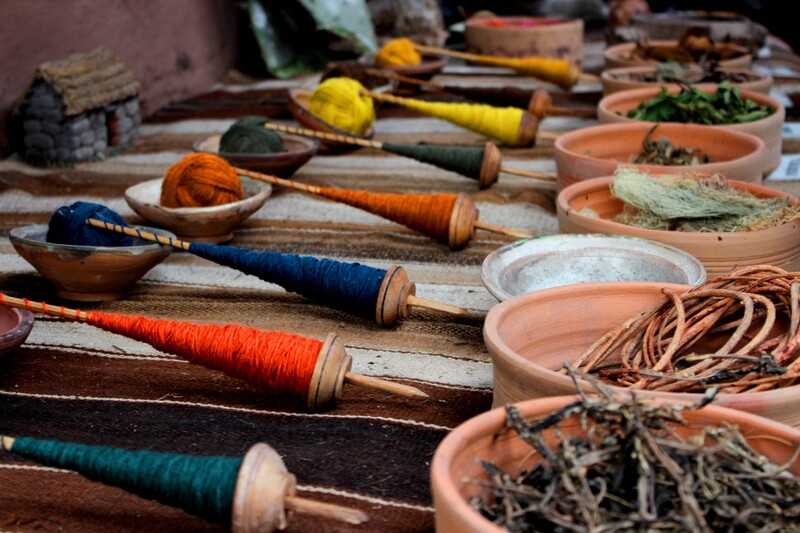 Look for natural dyes, as non-natural ones can be toxic. Vegan materials are also obviously more ethical, too. Check big brands on Fashion Revolution’s Transparency Index. The index scores brands on their transparency, holding them accountable for knowing the conditions their products are made in. You can also figure out a company’s transparency by looking at the “about” page on their website. Check if the brand’s social media outlets are using ethical and sustainable marketing strategies, and check the core values of the brand to see if they are giving back with an ethical mission that goes beyond just making a profit. Is the company empowering workers in an impoverished town, for example, or is it made by the cheapest possible labor force to maximize profit? “Locally” made items are often more sustainable because of their short transport, and you should be wary of products that were made in very distant places like Cambodia, Bangladesh, and China. Next time you go shopping, don’t overlook clothing labels. Think about how that shirt you like molded from mere raw materials into a shirt and onto the clothing rack. Think about how it affected the environment, and know that by buying sustainable and ethical clothing, you can make a difference.